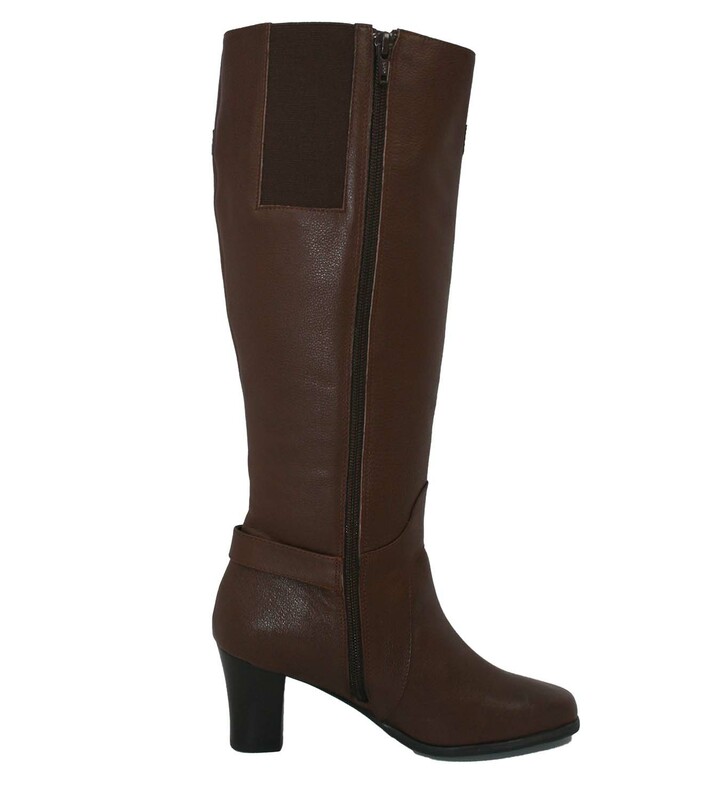 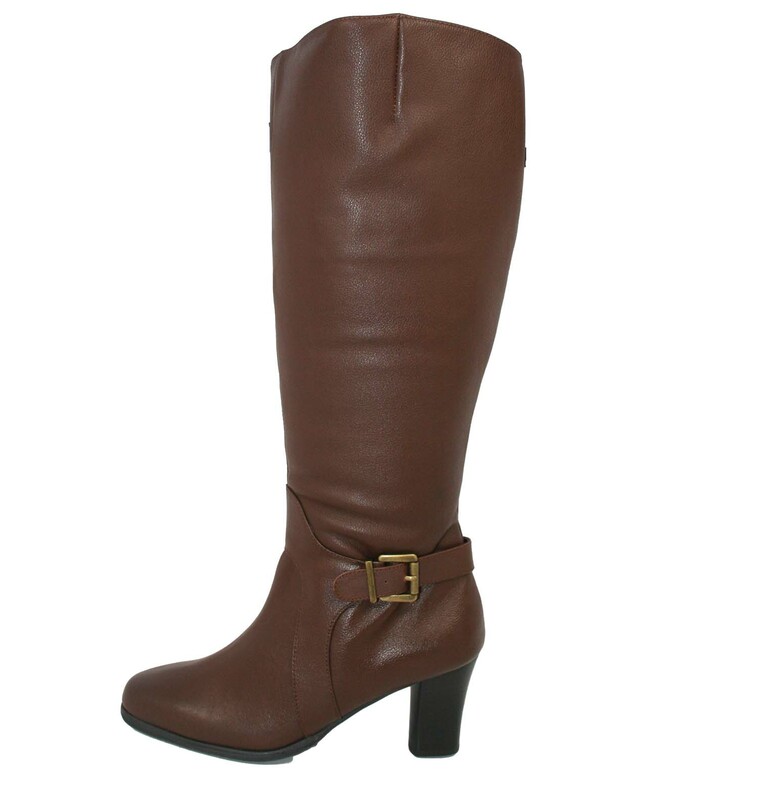 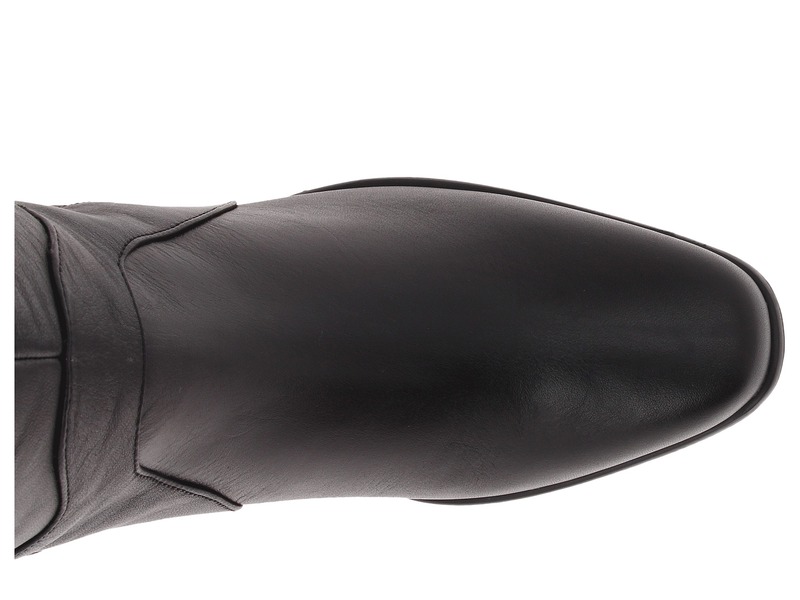 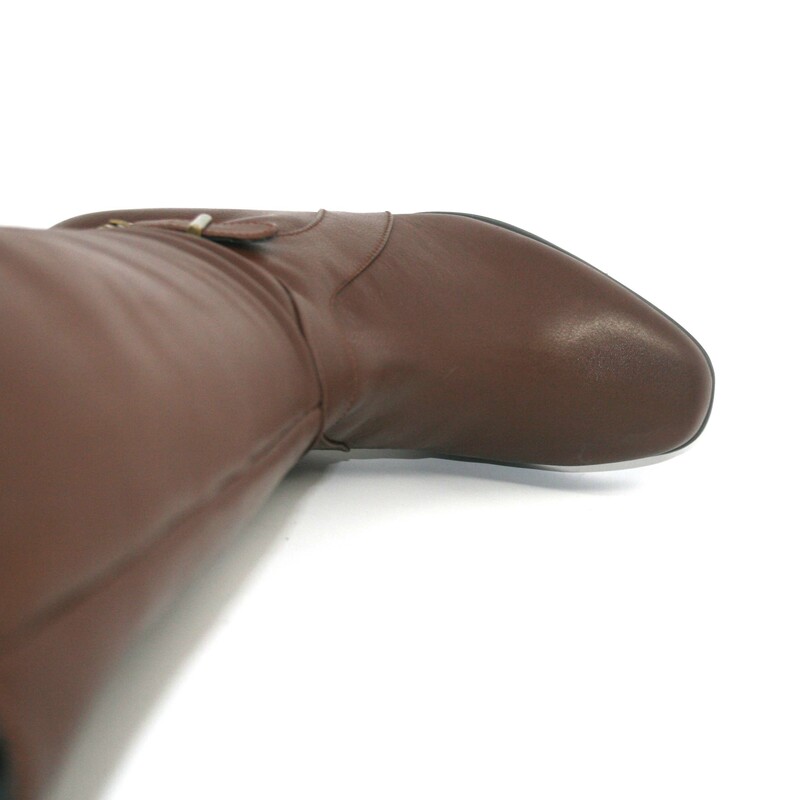 A classic Dress boot that fits! 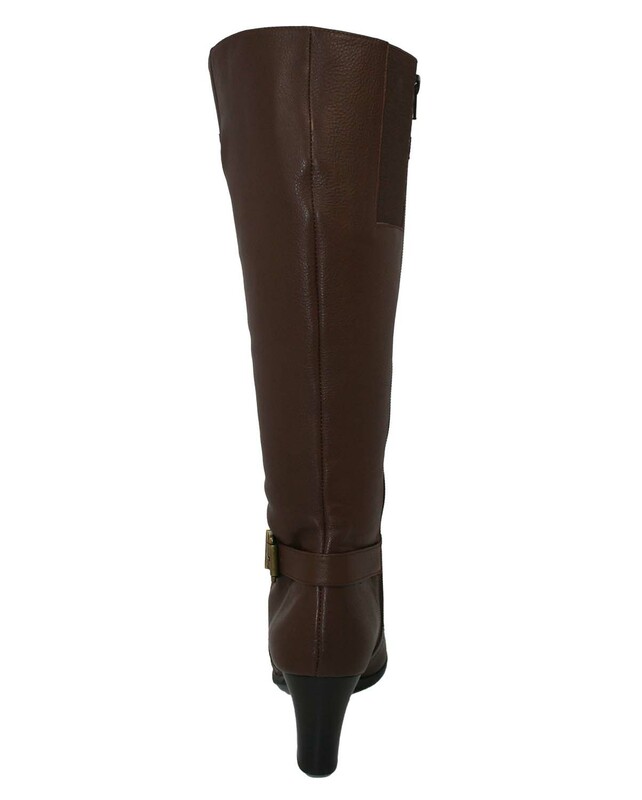 The Ros Hommerson Tazmin captures classic style perfectly. 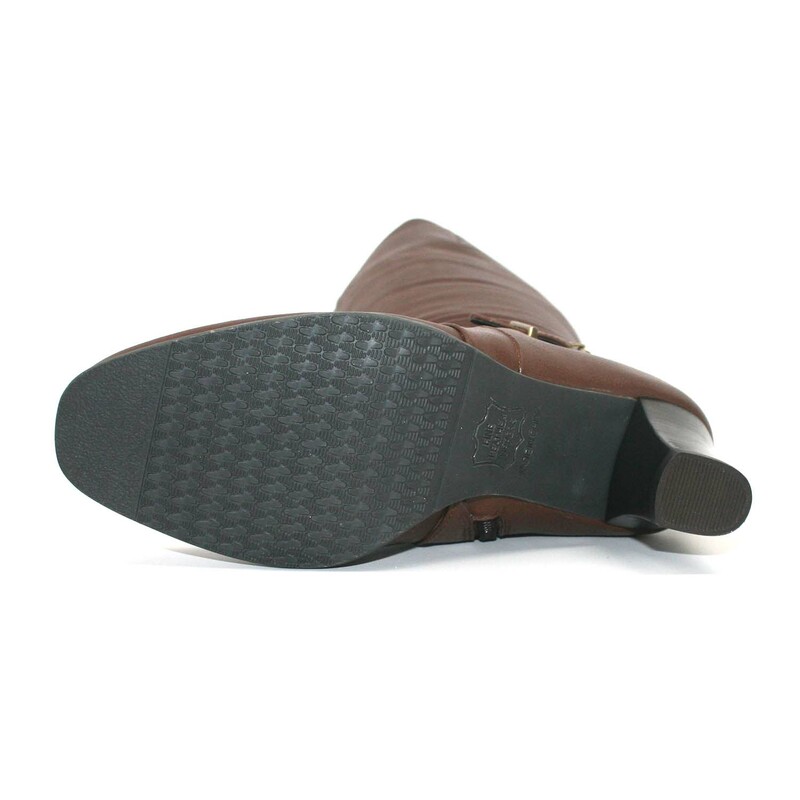 This genuine leather boot is available in Wide calf and Extra Wide calf to accommodate your size and fit, for a great look and perfect comfort. 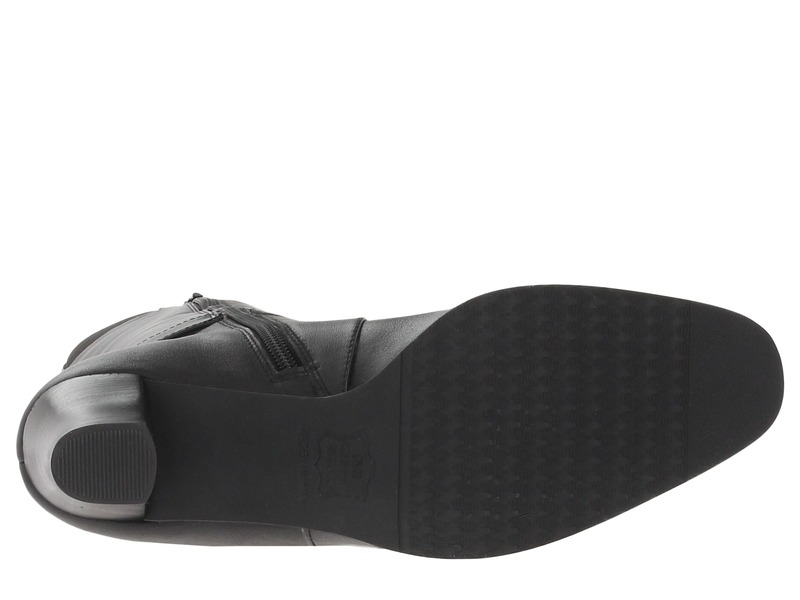 Lightly padded footbed and non-skid sole with 2 inch heel mean you'll stride through your day feeling as good as you look. 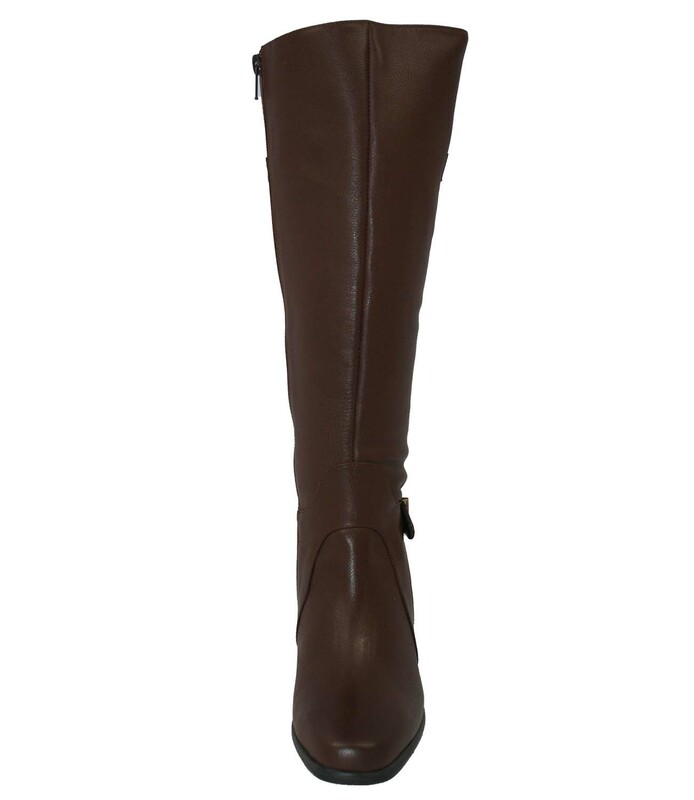 With an overall style that complements any outfit, the Tazmin by Ros Hommerson is the must have tall boot style for this boot-wearing season. 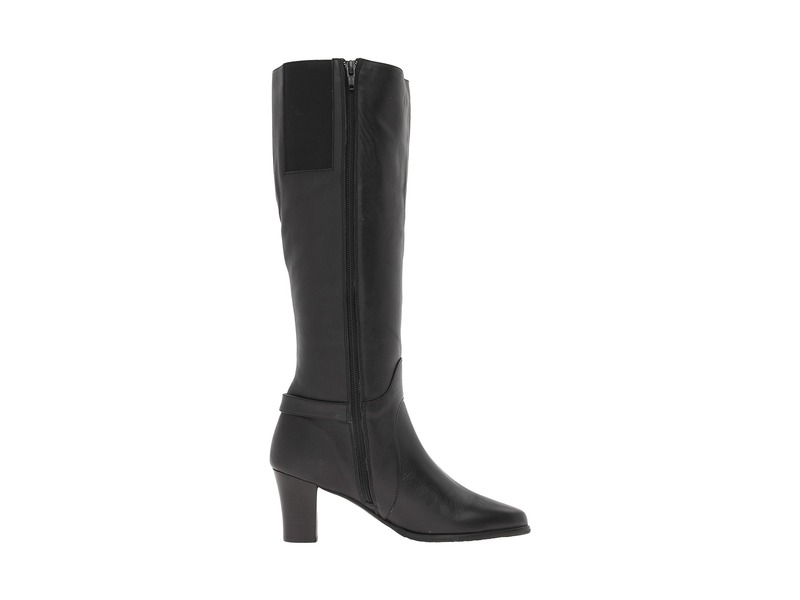 Show off your flair for subtly sleek design when you sport the Tazmin from Ros Hommerson®. 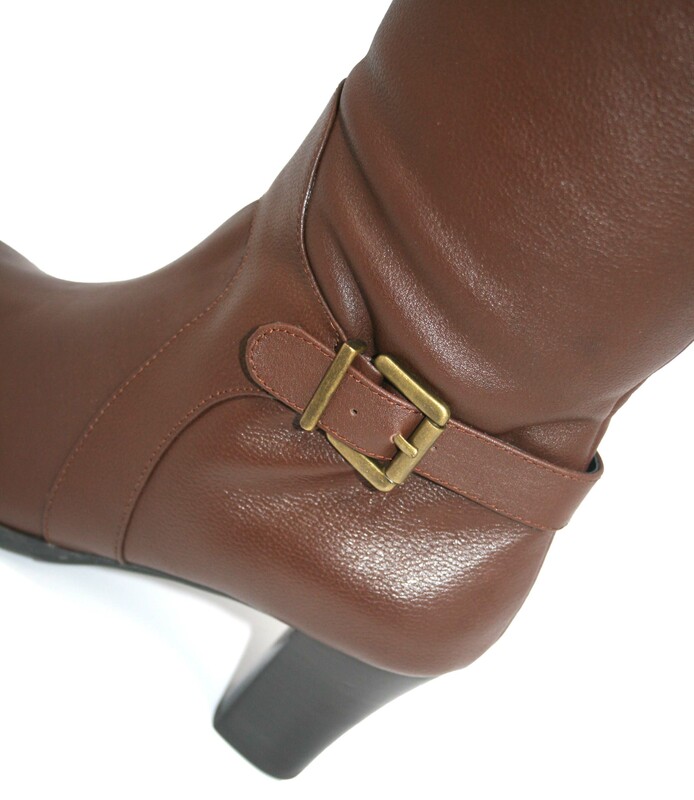 Leather upper features stylish buckle decal.